These comprehensive yet simplified tips and workbooks should help you get started with your marketing efforts. 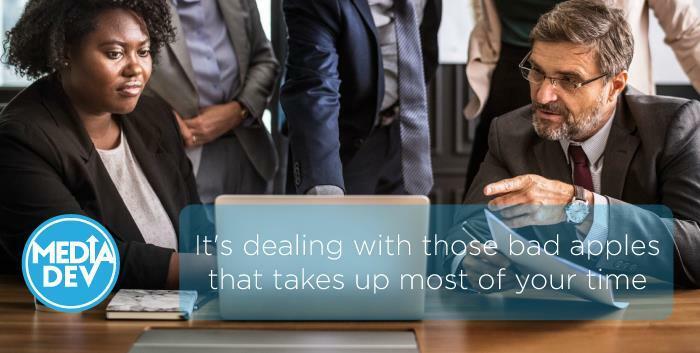 These best practices will ensure your B2B marketing campaigns return only the best opportunities at the bottom of the funnel. Here is our best practices guide for creating a “buzz” at your next event by maximizing attendance levels. 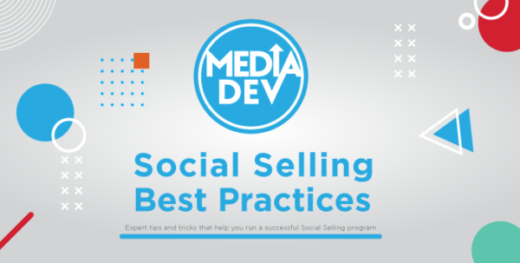 Social selling is one of the most efficient means of reaching out to prospects and generating sales leads for your software business. ​Choosing an agency can be time-consuming and comes with a lot of pressure. The decision could have a large impact on the growth of your company or the program that you are managing. Can anyone be successful at sales? Yes and no. 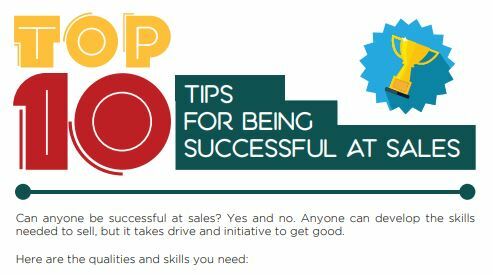 Anyone can develop the skills needed to sell, but it takes drive and initiative to get good.